to share together the respect for quality and the promise to deliver joy to each customer. 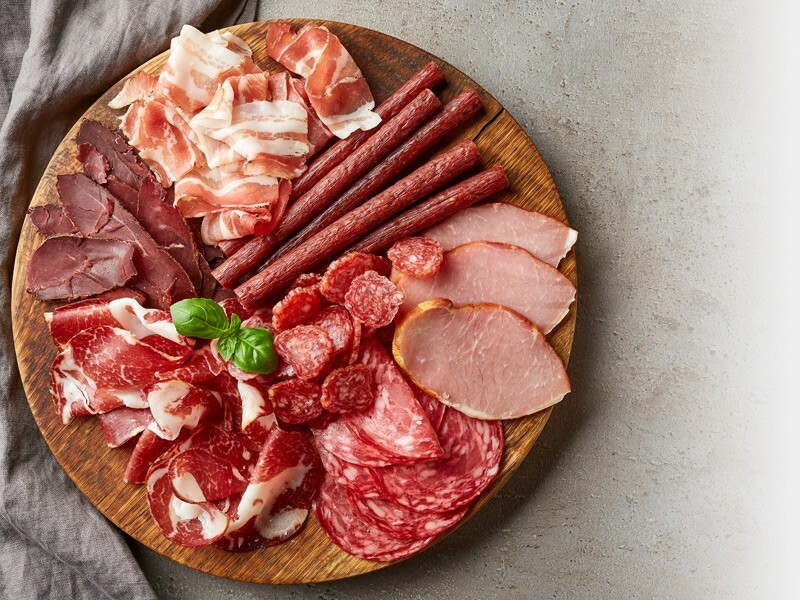 Zimbo is one of the few manufacturers that can offer you a huge variety of meat products, from salami, raw-dried bacon and baloney to delicate ham and juicy barbecue sausages. In addition, you can find a wide range of meat snacks. Founded in 1953 by Max Zimmermann from Bochum (hence the name Zim Bo), the company continued to grow steadily, expanding outside Germany by building factories in Poland and Hungary, and distributing products in several European countries: Romania, Czech Republic, Belgium, Denmark or the Netherlands. Since October 2008, the Swiss group Bell AG has become the majority shareholder of Zimbo. Bell Food Group is one of Europe's leading meat processing and convenience products manufacturer. The range includes pork, poultry, seafood, sausages, convenience products and fresh salads. Along with the other brands: Bell, Hilcona, Eisberg, Abraham, Cher-Mignon, Hoppe, Hubers, Mossieur Polette, Sanchez Alcaraz, Gastro-Star and Geiser, the group covers a wide range of customer needs. 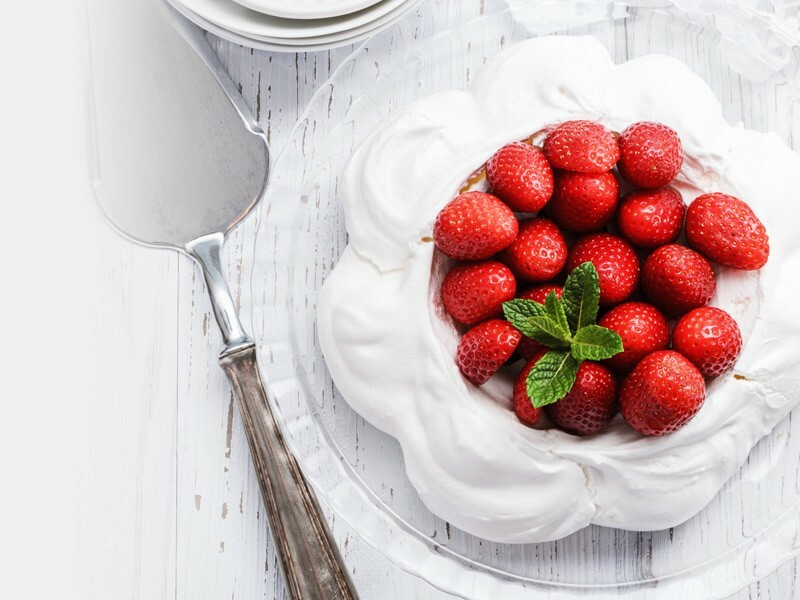 The Ugatti brand was born out of passion for dessert and from the consumer's need for quality and freshness. Specially designed for restaurants and cafes, Ugatti desserts offer diverse solutions. Crafted with high quality raw materials and then frozen with fast freeze technology, Ugatti desserts have a prolonged life. Ugatti desserts solve easily the problematic issues for the Horeca segment, which is also the segment we are mainly targeting. Coming with experience in this field, we offer a wide range of desserts to work easily in every menu and without loss.